daemon01 has removed the tool for the moment whilst he adds some updates to it. Which is exactly whats been asked, and written in the last 4 posts above yours. Any reason why the tool keeps crashing on me? I open it, black screen for a while then crash. You are doing god's work tho! ttakeshi98 wrote: Any reason why the tool keeps crashing on me? I open it, black screen for a while then crash. That's because you do not open it like a regular executable, by double clicking it, you simply follow the instructions given accordingly and it will work, you run it through command prompt. I know there is way more to the textures than I'm finding (pretty much just the diffuse and normal map) but I just don't know enough about the blended weights file to use it. I'm used to using diffuse maps with normal, bump, spec, etc.. Thank you for this tool though, Daemon! Can you explain the issue a bit more? 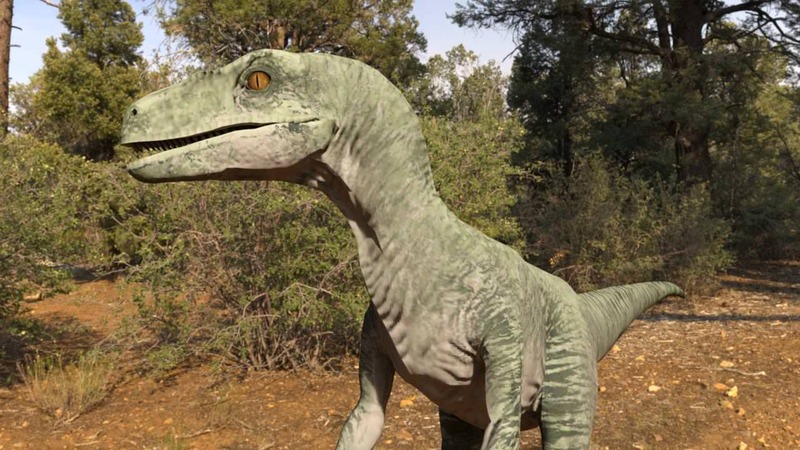 The game uses a detail normal that tiles, but its likely to be a shared detail normal across several dinosaurs. Blended weights and textures are two unrelated things. Games with normal & bump? Thats weird, are you sure thats correct, no games I can think of use both of those formats, are you sure you aren't mistaking a heightmap or a roughness/metallic map for a bump map? Sorry I’m sure that was a really confusing post. I know very little about the rendering process in videogames (and just rendering in general). I usually render stuff in DAZ Studio (noob software, I know) and many models do use both normal maps and bump maps. I’m pretty much having the same problem that another user in this thread had. I’m struggling to understand how these textures/maps result in the super detailed skins we see in-game. First of all.. the skin pattern texture, dosn't have uv mapping.. so this must be created manually.. the diffuse color must be changed too "if you wanna have different skin colors"..
That looks awesome! Just like in-game. I just don’t understand which texture file contained all the details in the skin in your render. Is it the Normal map? Because even when I crank that really high it just enhances the folds/creases in the skin, which is what normal maps are supposed to do I guess. I just can’t get any of the scales and fine details to show up. Edit: Also, how did you get the Jeep model in your picture? Did you use the same tool posted earlier or is that from another game? The Jeep Wrangler is mine... i build it 2 Years ago for a JP Game Project. "together with the ML 320 and the Fleetwood etc". second step is... find the file : DinosaurCommon (to find in Dinosaurs/Shared)... there will you find every pattern what frontier used.... BUT !!!! thats a imagine of 500 x 35000 pixel with EVERY pattern version what exist... so you have to copy and paste, the pattern what you need and this pattern dosn't have uvw coordinates... so you have to create own uvw mapping for this texture.... after the copy and paste acting, you have to create green, blue and red layers too, and to put them into your bump map thread... so yep it is complicated !!!!! Thank you!! 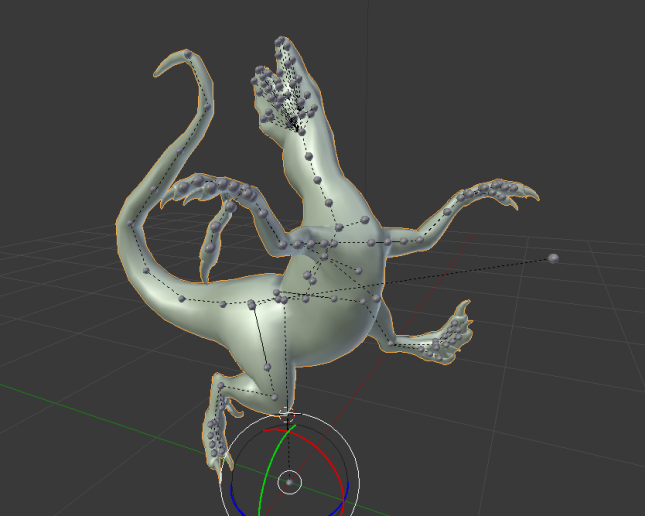 I knew there was more to rendering these dinos than the textures within each .ovl file. The Shared .ovl file is exactly what I was looking for. It looks like there are 64 patterns within the larger texture file and 52 textures in the Normal map file. Did you happen to jot down or have a list of the order of these skins? I'm going to try to separate them to make it a bit more easy to manage them. Can someone tell me if it is possible to extract the vehicles? At the moment, I'm only interested in them. Since there's not much demand for this obscure engine, first version only supports dinosaurs. But technically it must be possible to get anything from any game on this engine, because i already reversed the base of its data formats. I think even this tool MAY work with other games. drop .OVL file onto the tool. ovs.textures_... files must be in the same dir if you want textures exported too. Exported files will be in new ASCII format that supports bone rotations (as you may know). Also OBJ file and SMD skeleton will be created. 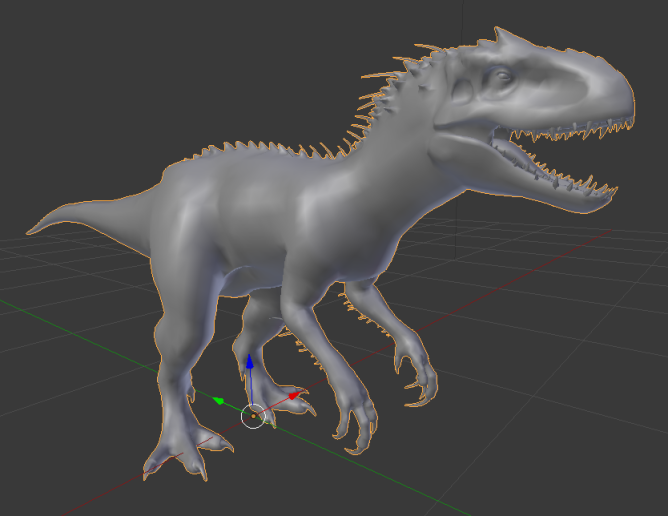 Ok, I made several attempts and the tool crashes with all models (dinosaurs excluded). Anyway, a few days ago I saw these posts on Artstation https://www.artstation.com/search?q=Jur ... ing=recent, and I thought these models deserve to be extracted. I mean, they're very well done, they can be useful for a lot of things. daemon1, are you still sure you're only interested in dinosaur models? this are the low poly models "game models"
Oh, damn it! In any case, I'm sure that with a little extra work using the various tools that 3ds Max offers, probably is possible soften the elements with too few polygons and so on. Anyway, as you know, REDEYE was working on a script for Blender. I wonder if he is continuing or if he has abandoned the project.